employment law Archives - Winderweedle, Haines, Ward & Woodman, P.A. There is no bigger industry in the state of Florida than healthcare. Hospitals, physician groups, and surgical centers provide valuable care to the citizens of the Sunshine State. For many of these businesses, the workers are independent contractors, rather than employees. However, a recent decision by the California Supreme Court is causing those in the healthcare industry nationwide to examine that business model. The California Supreme Court recently issued a landmark decision in the case of Dynamex Operations West, Inc. v. Superior Court, which makes it more difficult for companies in California to classify their workers as independent contractors for purposes of minimum wage requirements, the withholding of taxes, and eligibility for company benefits. (c) That the worker is customarily engaged in an independently established trade, occupation, or business of the same nature as the work that the worker is performing for the company. Applying this test, the Court determined that the drivers were performing work in the usual course of Dynamex’s business and that they were not engaged in an independently established trade (such as plumbing) outside the core function of the courier company. 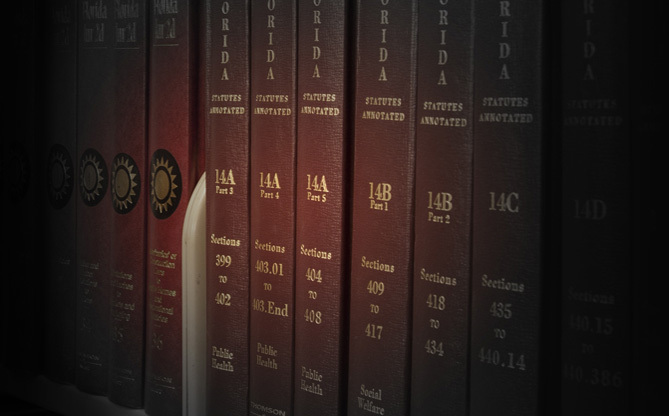 The Dynamex decision does not apply to the classification of workers in the state of Florida. The law in Florida focuses on the extent of control the company exerts over the worker. However, historically cases decided by the California Supreme Court have, on occasion, led to sweeping changes in the law nationwide. Whether or not the Dynamex case will generate change in Florida remains to be seen. The classification of workers as either employees or independent contractors impacts the healthcare industry because of the number of workers required to deliver the services. Healthcare companies engaged in business planning should consult with their legal advisors and examine how they are classifying their workers and whether those classifications will be subject to change in the future. 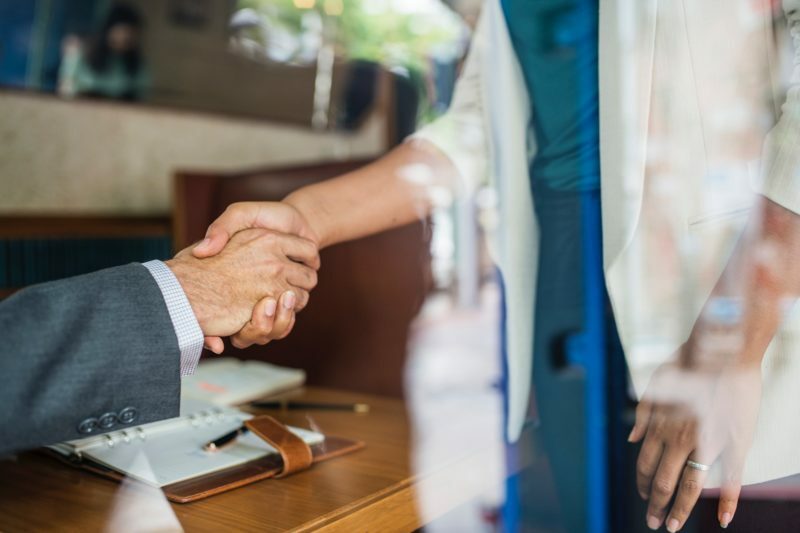 Employers seeking to prevent their employees, contractors, consultants or former partners from competing or soliciting will typically utilize a traditional non-compete agreement, either standing alone or embedded within a broader agreement. The non-compete limits a person from competing and soliciting for a specific period of time, and within a designated geographic area. However, it can be difficult to predict whether, and to what extent, a non-compete will be enforced. In Florida, although non-compete agreements are permitted by statute (§ 542.335, Fla. Stat. ), they are often construed strictly against the employer. Courts are generally skeptical of non-compete agreements which flatly prohibit competition as being «restraints of trade», weighing an employer›s right to protect legitimate business interests against an employee›s ability to earn a living. “Forfeiture-For-Competition”. 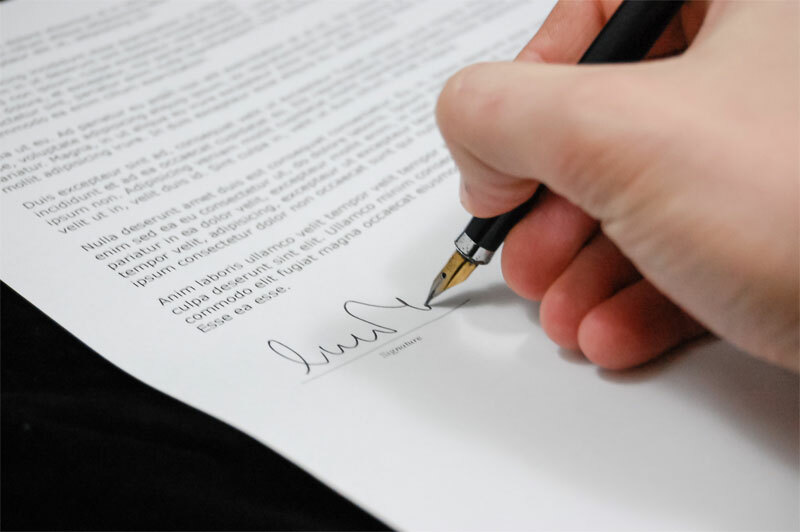 This is a contract provision which states that an employee who competes will forfeit a benefit, such as deferred compensation, future payments or incentives. The appeal of such a provision is that it creates a negative consequence for competing, rather than looking to the court system for a remedy. “Clawback”. A provision requiring an employee to repay compensation or other benefit following specific events, such as working for a competitor (in which the employer files suit for damages to recover the prior compensation or benefits as damages). A clawback is often combined with a forfeiture-for-compensation. “Bad-Boy”. A provision which allows forfeitures and/or clawbacks for specific acts objectively considered as bad (e.g. disclosing confidential information, crimes or publicly disparaging an employer). Considerations. The benefit forfeited or subject to clawback cannot constitute regularly earned income, such as wages, ordinary bonuses and commissions previously earned. Additionally, employers need to confirm that the forfeited benefit is not subject to ERISA vesting protections, such as a vested benefit in a qualified plan or a 401(k) plan (however, certain unfunded, non-qualified ERISA plans, such as “top-hat” plans, are typically not subject to ERISA’s protections). As a result, forfeiture and clawback devices are usually confined to management level employees who receive some sort of discretionary incentive or deferred compensation, or to sellers of a business receiving deferred payments. Finally, the forfeiture cannot amount to a “penalty”. Because an employer does not seek to enjoin an employee from earning a living, or even competing, courts in Florida and in many other jurisdictions are less inclined to subject these provisions to the higher scrutiny applied in the traditional non-compete analysis, so long as the employer can show that the restriction is intended to protect a legitimate business interest. Such provisions may be an effective alternative to traditional non-compete agreements in their intended effect of deterring employees, contractors and others from competing or taking action adverse to a former employer or business partner.